ST. LOUIS- If anyone, current-day or from the past, could throw the first pitch on Opening Day at Busch Stadium, Yogi Berra would be the best option. Passing on Sept. 22, 2015 at the age of 90, he is still a recently lost legend. While he is known for his 19-year career with the New York Yankees, he was born in 1925 in St. Louis to a family of seven Italian immigrants. He dropped out of high school in eighth grade, instead playing baseball in the local American Legion league. In 1942, Berra was ready for the major leagues. The Cardinals did not draft him, instead choosing another player. Berra was quickly signed to the New York Yankees, and created his entire career there. JUPITER, Fla.- For the first time since 1997, the St. Louis Cardinals reached a 20-win season with their victory over Washington in the Grapefruit League. Coming with the last preseason game, the Cardinals have the best record in the National League at 20-8-4. In their last 10 games, they have finished 8-1-1, and were 12-2-2 at home overall in the spring. Nicknamed “Tom Terrific” and “The Franchise,” Tom Seaver pitched from 1967 to 1986 for four different teams but is noted primarily for his time with the New York Mets. During a 20-year career, Seaver compiled 311 wins, 3,640 strikeouts, 61 shutouts and a 2.86 earned run average. In 1992, he was inducted into the National Baseball Hall of Fame by the highest percentage of votes ever recorded at the time. Seaver’s impact was immediate. He won 16 games in each of his first two years, then towered to big-time heights in 1969 with a Cy Young Award-winning performance in which he won 25 games, including a 10-0 mark and 1.34 earned run average down the stretch; he then threw a ten-inning gem in Game Four of the World Series to elevate the Mets to their famous “miracle” championship. If he were to return to pitch for the Mets, nostalgia would fill long-term Mets fans who knew and loved him, not to mention the team would benefit a great deal! He is an icon to many and it would really make for an interesting season if he were to return! For this reason, I would choose “Tom Terrific” to pitch for my team (again) on opening day! JUPITER, Fla.- General manger Mike Matheny has named the 25-man roster for the St. Louis Cardinals, the earliest he has ever revealed it. While there is still room for last-minute adjustments and injuries, the Cardinals have settled for their roster. 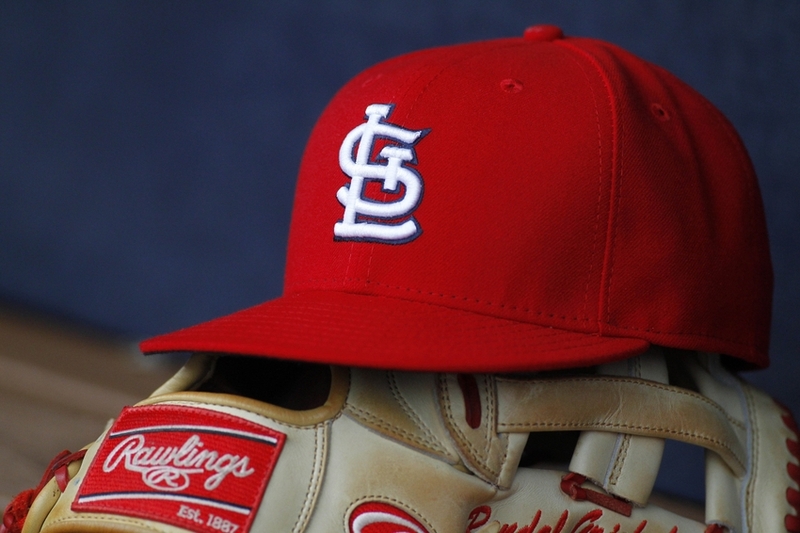 Derrick Goold reported on Matheny saying that this year is no different than the previous in making decisions, yet the organization wanted to give the players a chance to let their families know and start their moves to St. Louis for the season. JUPITER, Fla.- The last Saturday game of Spring Training ended in several small injuries for the Cardinals, however there is little concern for long-term problems. Starting pitcher Lance Lynn on March 25 left after one inning of play with a pinch in his back. Although Jenifer Langosch of MLB.com reported that the pain was alleviated with a chiropractic adjustment, Lynn remained benched for precautionary reasons. John Gant replaced Lynn, however only lasted a single inning as well. Returning back to the mound, he felt tightness in his groin and did not finish his warm up pitches. JUPITER, Fla.—With the opening night of April 2 approaching quickly, general manager Mike Matheny is refusing to name a starting pitcher. Matheny explained that he is trying to guard the program and his players from naming a pitcher. By not giving the public a name, moving pitchers around before the date is not such a big deal.